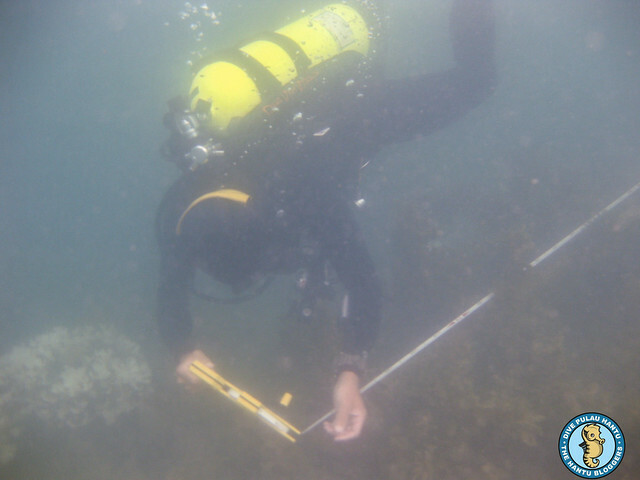 Registration now open for reef survey training by the Blue Water Volunteers. They jointly organise the Coral Reef Monitoring Programme with NParks. This citizen science programme monitors coral reefs in Singapore's Southern Islands, particularly Pulau Hantu, Pulau Semakau, Pulau Jong, The Sisters Islands, Kusu Island and Raffles Lighthouse. 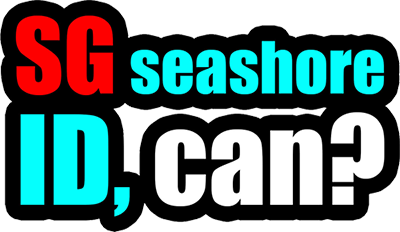 The Blue Water Volunteers will be conducting several sessions of "Reef survey training - benthic survey". More details and RSVP on the BWV facebook page. 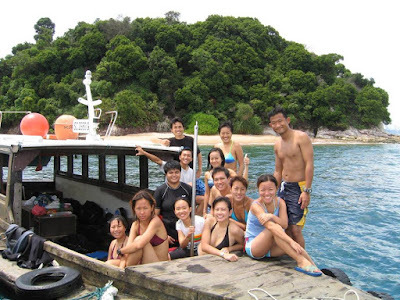 The Blue Water Volunteers (BWV) is a volunteer-based, marine conservation NGO in Singapore. We strive to complement research activities and increase awareness of local marine habitats, such as coral reefs.